Silverthorne and Wildernest are best buys and centrally located to all the action. 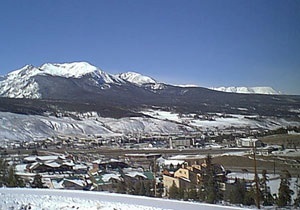 Silverthorne and Wildernest are the bargain areas of the mountains. Only 20 minutes to Breckenridge, Keystone, Copper, A-basin and Loveland ski areas you are in the heart of the action. Town homes, Duplexes and single-family homes are available in the widest imaginable range of prices. If you're looking for an investment and a great getaway without breaking the bank start looking here. These are some of the best buys in The Rockies. This is the closest neighborhood to Denver and the international airport. Silverthorne is home to the Raven golf course with it's surrounding luxury homes and home sites. Silverthorne also offers world class shopping at the factory outlets. A huge recreation center offers all types of indoor workouts and year round swimming. A new performing arts center offers evening entertainment. Nestled in the pines and surrounded by National Forest, Wildernest is easily accessible to all the fun things to do in Summit County. Condominium and townhome prices are the lowest in Summit County. Most have great clubhouses and plenty of parking. The free Summit Stage bus system runs top to bottom so you can connect with the entire area without moving your car. 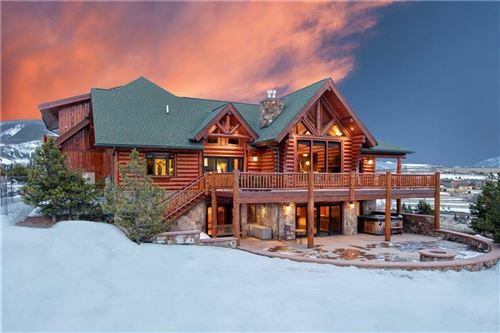 Summit County listings last updated Apr 19, 2019 6:50:pm.